Researches in shape, gravity and rotation of the Earth and their temporal variations are called as “geodesy”. We, the members of RISE project of NAOJ, extend our knowledge of geodesy to the Moon, planets and their satellites, and asteroids. 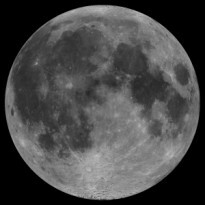 So far, we have developed scientific instruments to accurately observe the lunar topography and gravity for Japanese lunar exploration mission “SELENE (Kaguya)” launched in 2007. 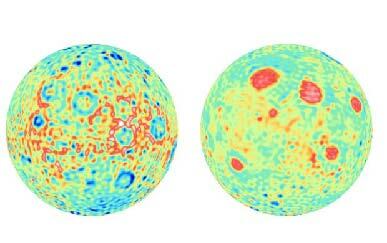 We have achieved the world's first important research outcomes such as creating a lunar global topography map and revealing the far-side gravity features which was not directly observed before SELENE. 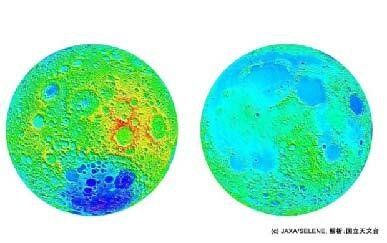 The SELENE data analysis has been continuing even after the operation of SELENE came to an end in 2009. We are now involved in the development of the laser altimeters for the Hayabusa-2 (next Japanese asteroid mission) and JUICE (European mission to the Jovian system), to elucidate the internal structure of the asteroid 1999 JU3 and one of the Galilean moons Ganymede. At the same time, we propose mission instruments to the SELENE-2 (next Japanese lunar mission) and the MELOS-1 (next Japanese Mars mission).